On Saturday March 9th, Shell will be hosting a series of events at Austin’s South by Southwest Festival to showcase ways in which startups, technology accelerators, research organizations and energy companies can work together to impact the energy future. 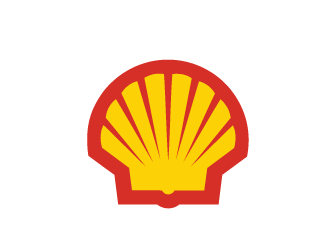 The unique program supported by Shell and Toyota is now accepting applications. The H2 Refuel Accelerator is a partnership among Fraunhofer TechBridge, Greentown Labs and the Urban Future Lab. Seeking innovations for the adoption of hydrogen infrastructure and supply chain technologies.